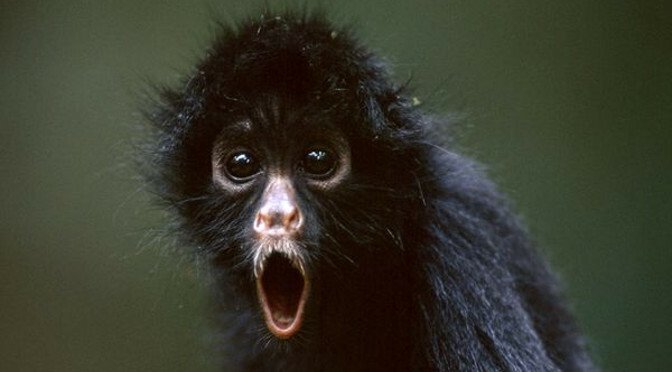 Has monkey got a deal for you! What a great deal! It’s such a great deal that the very same homeowners received a nearly identical letter from Rindle Replacements the very same week (also pictured below). Apparently any-contractor who’s any-contractor is offering the same deal. It seems that the boss’s attempt at being an everyman has been duplicated by every man. The impassioned pleas and personal touches from the owner are, in fact, the dispassionate and impersonal prose of an ad agency that sells their services to numerous contractors. Tune-up specials are an ad agency mainstay. 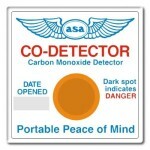 What’s more, the free carbon monoxide detector is just an indicator patch. The free dryer vent cleaning is almost certainly an entrée into selling you duct cleaning, a questionable service if there ever was one. And even the promise of saving you money is suspect. I examined both of their to-do lists carefully. The one thing on their lists that has the best chance of reducing the energy usage of a typical natural gas furnace in their part of the country is replacing the air filter. Most homeowners can do that for themselves. This monkey business is nothing new of course. HVAC contractors have been aping each other’s offers for decades. Heroic has been flinging this particular offer for years. The more you learn about these deals, they more they lose their a-peel. Click the first picture to open the gallery and see the descriptions. 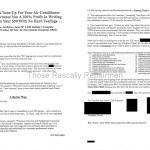 On the middle of page one (first picture) Heroic Heating states that they’re limiting the offer to just 500 people so that they can test the results. Apparently the “test” has been inconclusive for many years now. Heroic has had similar limitations on similar offers dating back to at least 2005 (third and fourth pictures).